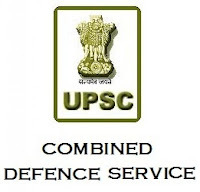 Union Public Service Commission (UPSC) invites application from eligible candidates for the admission to Indian Military Academy, Officers' Training Academy, Indian Naval Academy and Air Force Academy. 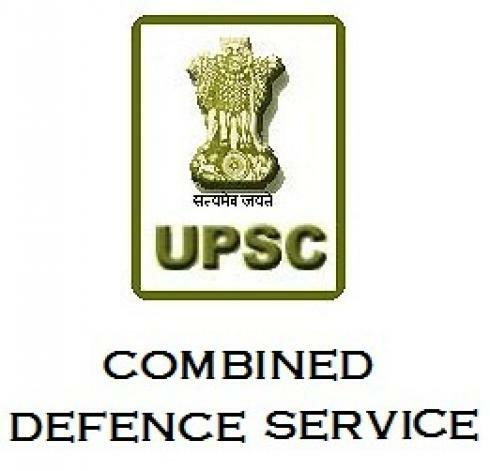 Following are the details of the Sarkari Job. For IMA: Unmarried male candidates born not earlier than 2nd January 1995 and not later than 1st January 2000. For Indian Naval Academy: Unmarried male candidates born not earlier than 2nd January 1995 and not later than 1 st January 2000. For Officers' Training Academy-(SSC Course for men): unmarried male candidates born not earlier than 2nd January 1994 and not later than 1st January 2000. For Officers' Training Academy-(SSC Women Non-Technical Course): Unmarried women, issueless widows who have not remarried and issueless divorcees (in possession of divorce documents) who have not remarried are eligible. They should have been born not earlier than 2nd January 1994 and not later than 1st January 2000. For Naval Academy: Degree of Engineering from a recognised university/Institution. For Air Force Academy: —Degree of a recognised University (with Physics and Mathematics at 10+2 level) or Bachelor of Engineering. Candidates need to apply Online using the link www.upsconline.nic.in. Also, the detailed notification is available at this link.